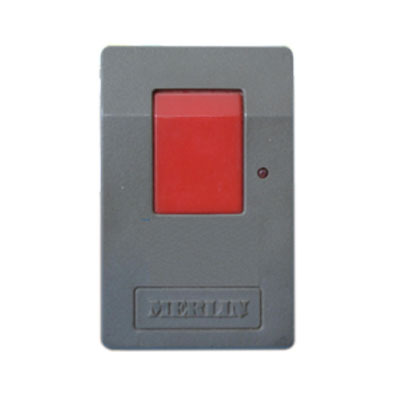 This remote has been discontinued, the replacement is a receiver kit MK902 which has one receiver and two remotes. Easy to be hooked up Existing remotes still work. MK901 has one remote only. Alternatively, if you could advise us the dip swithces combination of your existing remote, we would use MK2 ($75) remote to clone another one for you, which can be used straight away, rather than sending the conversion kit.